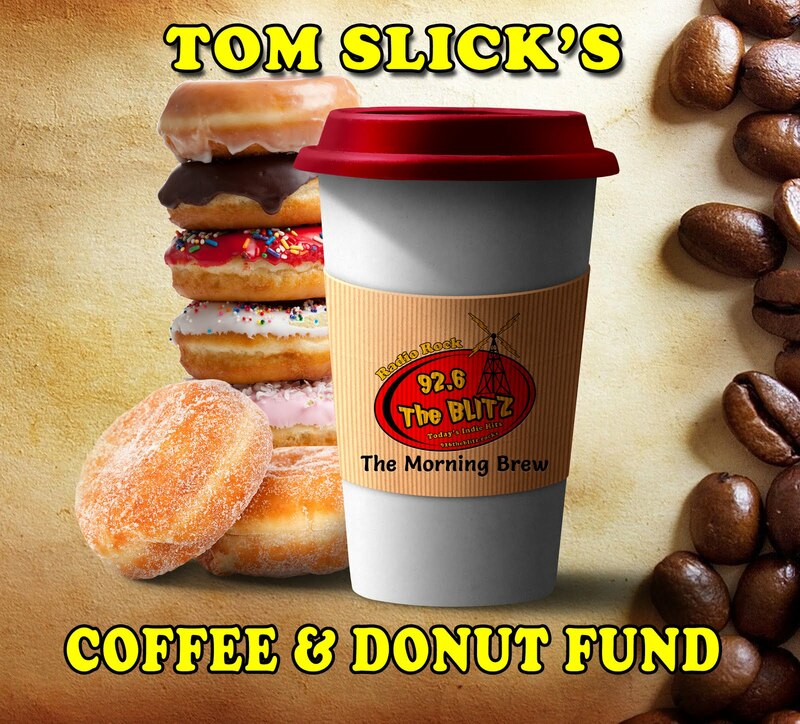 Radio Rock 92.6 The Blitz: CALLING ALL HORROR FILMMAKERS, AUTHORS AND FANS! Calling all Indie horror filmmakers, scary story writers, actors, directors, composers, etc...ATTENTION! 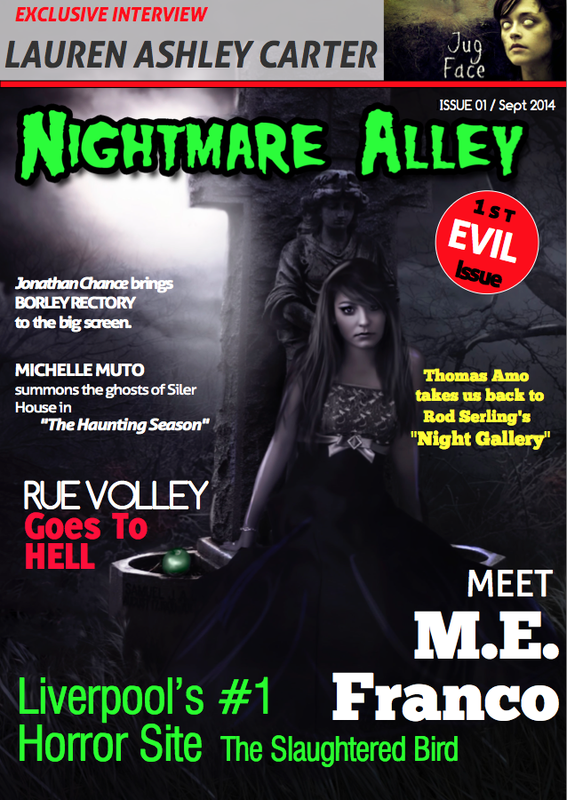 Our first issue of Nightmare Alley, the digital magazine is out and available. The desktop/Laptop version is FREE. Mobile version for your tablets and phones coming soon!